Deals Extended Through December 31st! 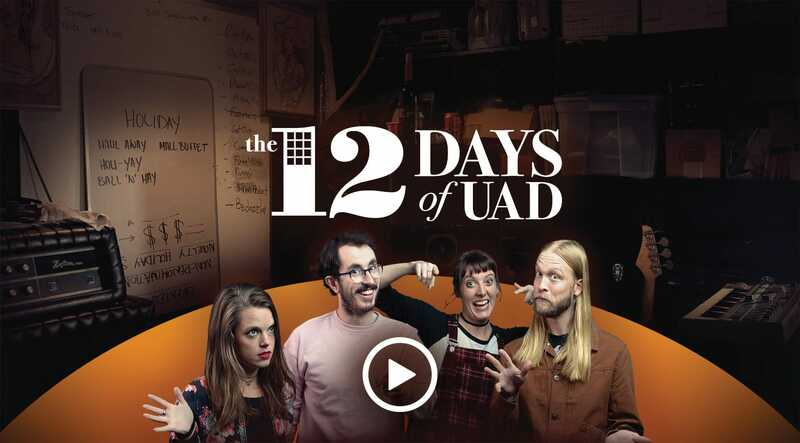 During the 12 Days of UAD, find your inspiration with huge savings on best selling plug-ins from Lexicon,® Ampex,® Neve,® Manley,® Fender® and many more. Questions? Visit our Support pages here.